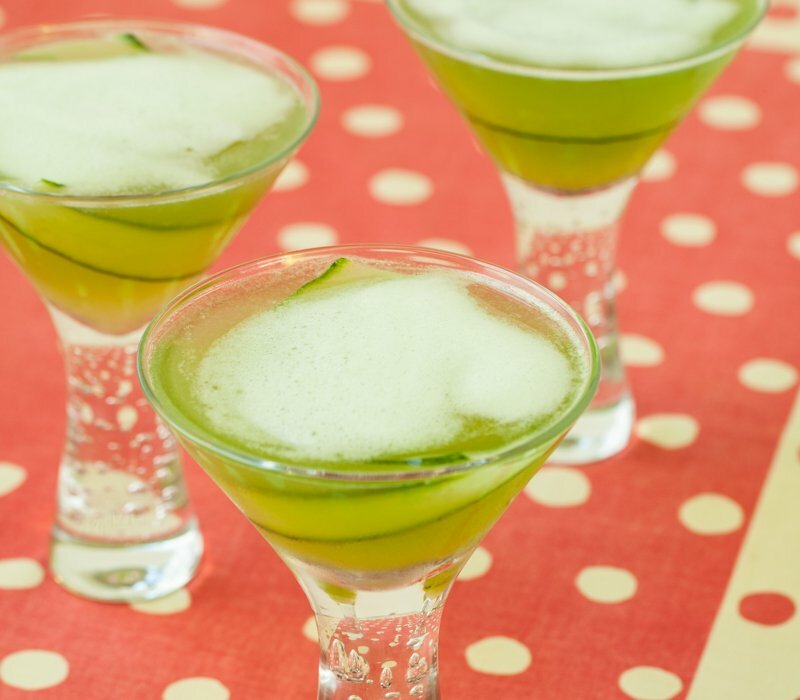 A toast to all the leprechauns out there with a green drink that’s actually drinkable. Freshly microplaned™ & squoze™ English cucumber gives you a delightful green that tastes delicious. Healthy points, too! Cheers & Happy St Patrick’s Day! We Give the Green light to our next Global Supper Club: Persian New Year and the 1001 Nights. Sign up for West LA here!